Welcome to the Cart Dr. in Mobile, Alabama. At Cart Dr. we sell, trade-in and buy golf carts as well as provide golf cart rentals, golf cart repair and maintenance. We specialize in new Yamaha golf cars and used golf carts of all makes and models. We can also help customize your cart to make it as unique and personal as you are. There’s no end to modifying your golf cart, our golf cart photo gallery of ideas and customization skills speak for theme selves, including everything from adding all types of golf cart accessories, raising up your cart on all terrain golf cart tires, to adding brand new mounted golf cart rims. Some people think golf carts are just for the golf course, they’re not. Their ease of use and versatility make golf carts the perfect addition to any household. Dropping kids off at the bus stop; hunting; family gatherings; yard work; and household maintenance has never been easier! Get the mobility and weather protection you need without sacrificing your time. 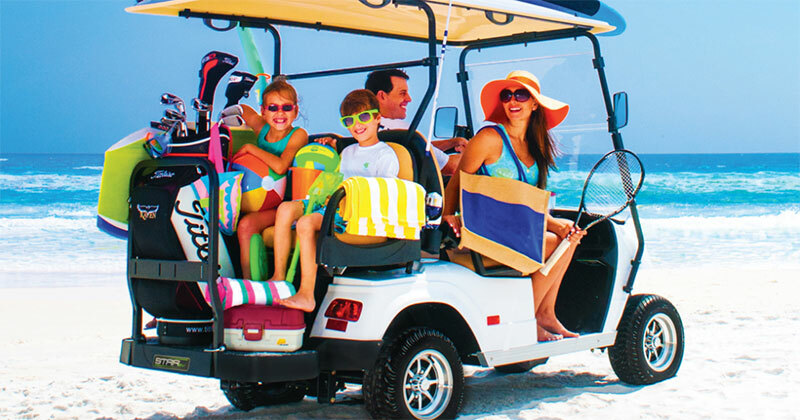 Stop envying your friend’s golf cart and come in to Cart Dr. today to find the right cart that fits your lifestyle. Our friendly staff is here to meet all of your golf cart needs. NEW! Bigger and Better Location!